One of the cars we drove this week is Mercedes-Benz’s updated S-Class. The current generation of the flagship sedan is at the midway point in its life cycle, and to spruce it up Mercedes revised the styling and renewed the powertrain lineup. Another car we got behind the wheel of is the Dodge Challenger SRT Hellcat Widebody. It’s big and definitely mean, and unlike the Demon there’s no production cap on this beast. Of course, the Hellcat Widebody’s got nothing on the Demon. Yes, we’ve driven this beast as well, and it’s as brilliant as you were hoping for, and more. What’s the acceleration like? Easily the most intense and visceral experience you’ll have on four wheels—unless you’re a professional drag racer. Yet another vehicle we drove is the Dodge Durango SRT. It’s one of the fastest, most powerful SUVs on the market—and it has a usable third row. You can find out what it’s like in our first drive review. A car we haven’t driven yet, because it’s not out yet, is BMW’s new 8-Series. There will also be an M8 racing version designed for the World Endurance Championship and United SportsCar Championship, and judging by the camouflaged prototypes it’s going to be a mean machine. We also saw a new model this week. Buick took the wraps off a new Regal GS. Fans in Australia and New Zealand will see it as a Holden Commodore VXR, while over in Europe it will be known as the Opel Insignia GSi. Two important vehicles were spied this week. 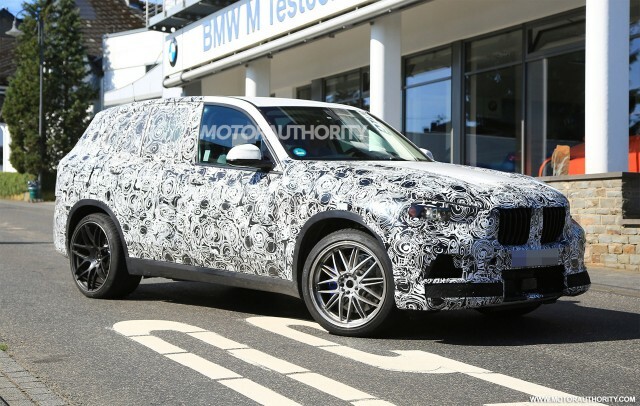 One is a new BMW X5 M. It’s due in the next year or two and is believed to be packing a twin-turbocharged V-8 with as much as 600 horsepower on tap. The other is a new GLE63 from Mercedes-AMG. 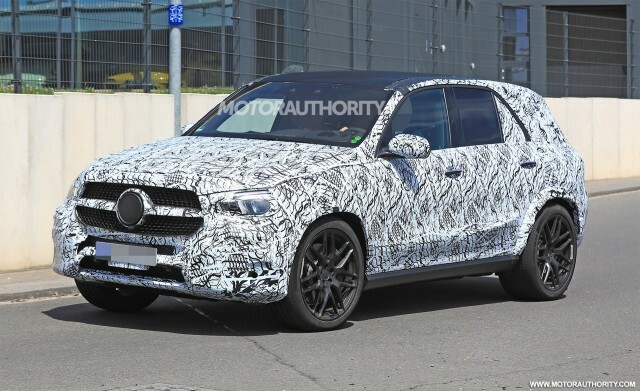 Like the X5 M mentioned above, the new GLE63 is also expected to benefit from a twin-turbo V-8 with around 600 horses.